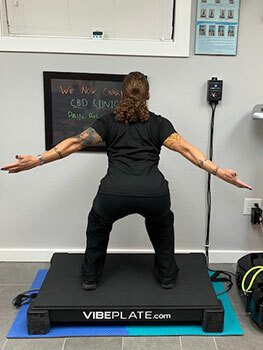 If you live in or near the Melbourne area and are seeking not only pain and injury relief but also a drug free approach to your wellness plan, the health team at Coastal Chiropractic invites you to our holistic healing center. 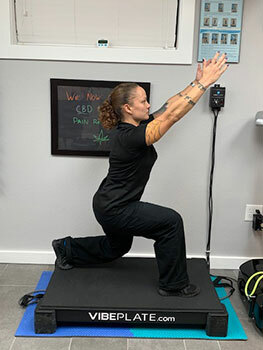 Our Melbourne chiropractor, Dr. Lee Smith, goes beyond traditional chiropractic care and provides corrective care to help you recovery from an injury, decrease pain and also to improve your overall range of motion. Corrective care is a treatment program that alleviates the sources of your discomfort using a scientific approach that identifies the cause and then supports your body’s natural healing process. Dr. Smith uses digital motion x-rays to determine any limitations in your body. He also listens to your description of symptoms which may include pain, limited mobility, stiffness, fatigue and insomnia. Then, he puts together a corrective treatment plan based on your individual needs. Our no surgery, drug free approach means that you do not have any unwanted side effects and your body can focus strictly on repairing any damage from an injury, decreasing inflammation and improving your overall wellness. Dr. Smith’s chiropractic corrective care is designed to position your body into an alignment for proper healing so you feel an immediate reduction in your symptoms such as neck pain and back pain. In addition, proper alignment also reduces your chances of lasting pain and discomfort. Chiropractic adjustment- the foundation for your care lies in proper spinal adjustment. Dr. Smith gently manipulates the vertebrae to eliminate any pressure off the nerves of your spine. Our no surgery, adjustment approach also allows proper space between the vertebrae for healing for disc concerns. In addition, Dr. Smith adjusts joints such as your elbows and ankles to reduce pain and restore flexibility. 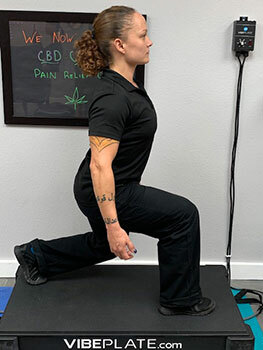 Rehabilitation- as you work toward wellness, Dr. Smith may recommend corrective exercise to strengthen and stretch your muscles. Muscle taping- for some injuries, Dr. Smith may apply Kinesiotape to support your joints as your body heals. When you are seeking a natural approach to healing and wellness, corrective chiropractic care meets your needs. Start today by calling Dr. Smith at 321-327-7014.